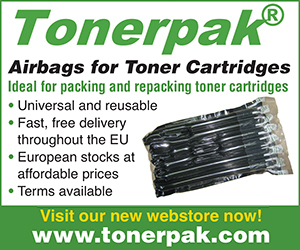 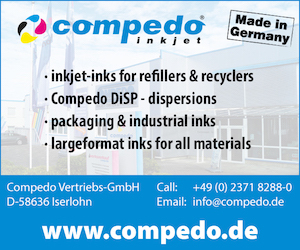 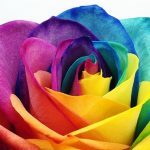 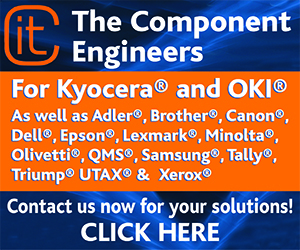 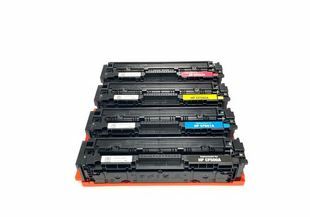 The company has announced the launch of new remanufactured printer cartridges for use in HP devices. 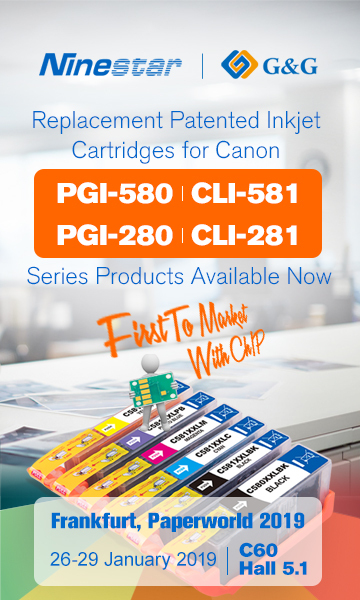 These new full colour sets of remanufactured printer cartridges are designed to be compatible with HP Color LaserJet Pro M254dw, M254nw, MFP M280nw, MFP M281cdw, MFP M281fdn, and MFP M281fdw printer models. 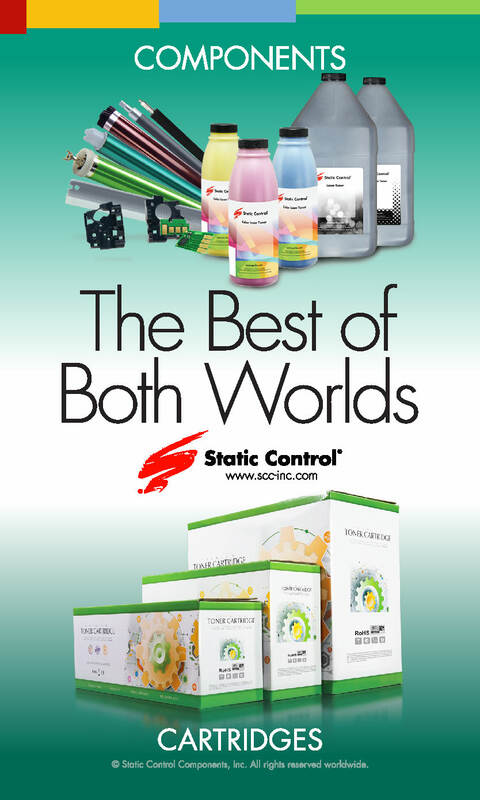 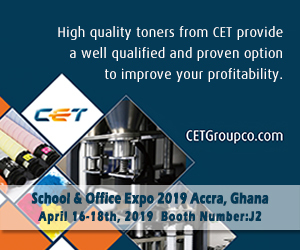 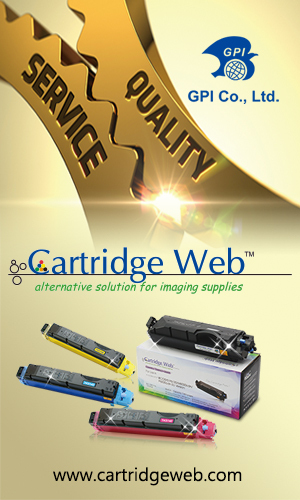 The black cartridge offers a page yield of 1,400 pages and the CMY cartridges offer page yields of 1,300 pages. 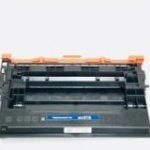 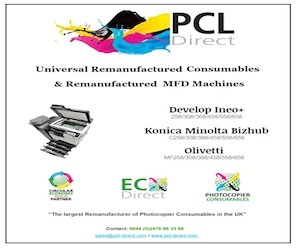 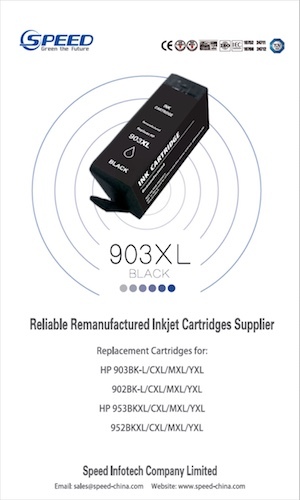 LMI Solutions has unveiled a range of new remanufactured cartridges in recent days and weeks, all of them designed for use in various types of HP printer.